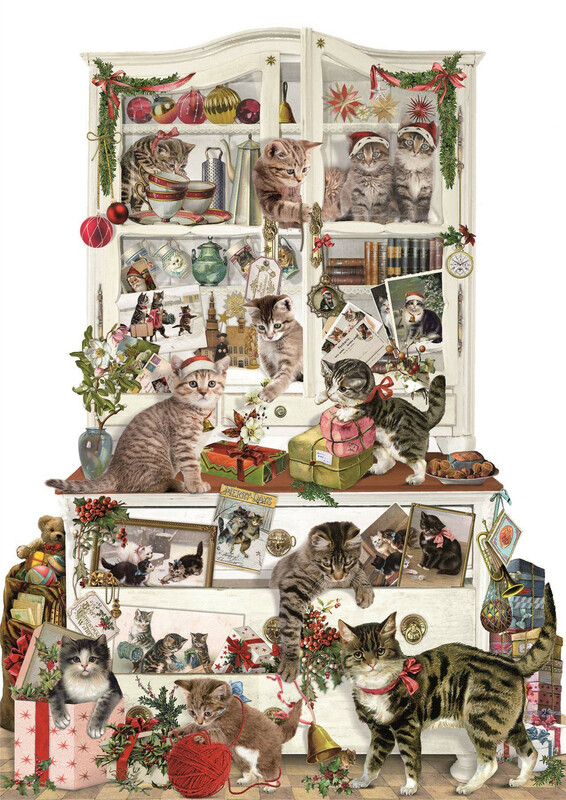 Open a new window each day to see whats happening inside ~ there are cats galore! 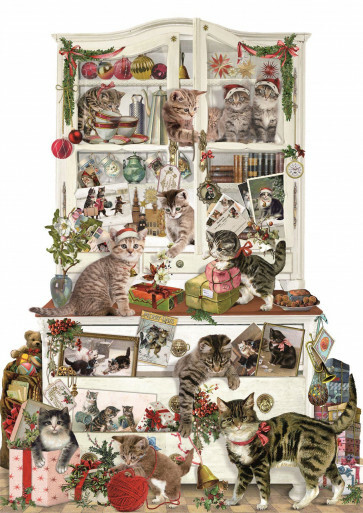 A beautiful traditional style card Advent calendar that will enchant and delight this Christmas. Open each door to bring you a step closer to Christmas! Purr-fect for cat lovers.